Enjoy a unique evening of film and music accompaniment. 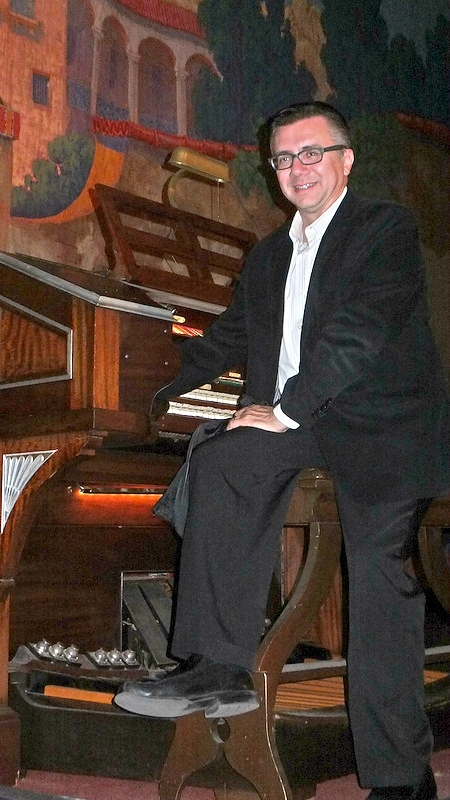 Renowned organist Dean Mora will provide live music for classic silent movies. Leaving the dentist's office, where Hardy's teeth have been extracted by mistake, the boys, still under the influence of laughing gas, meet up with a traffic cop (Kennedy) and cause a huge traffic jam.